This is a series of educational “How-To” guides to go through steps by steps to launch a website. From pick a domain, website hosting, install CMS like Wordpress and growth your website. Setup a website with Wordpress is not hard as most people think of. 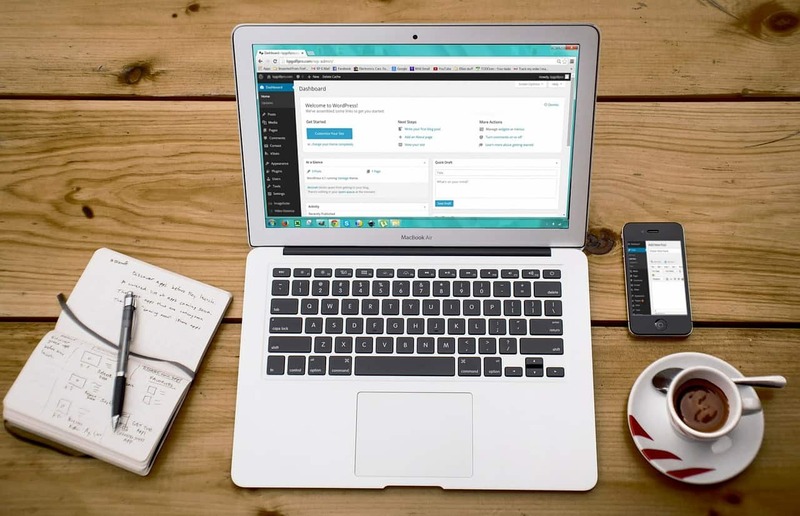 In this tutorial, we are going to setup your Wordpress website step by step. 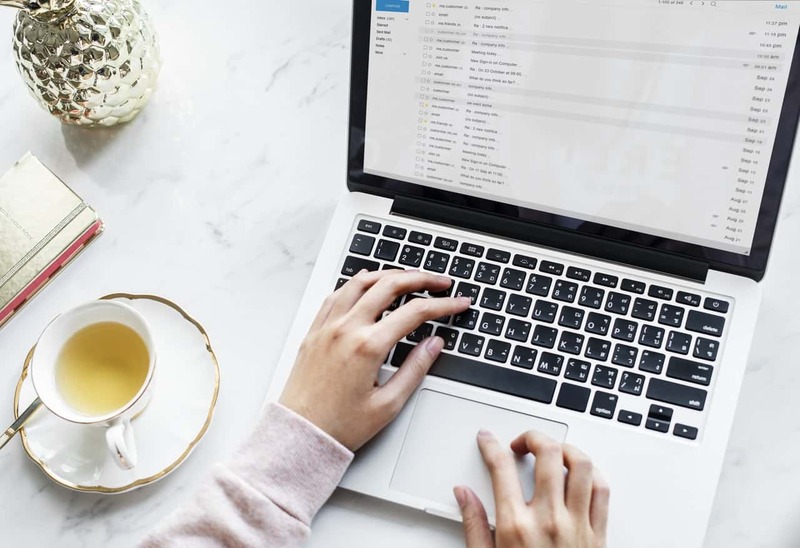 In order to start your website, you must get a domain name and connect your new web hosting server. We are going step by step in setup your web hosting. 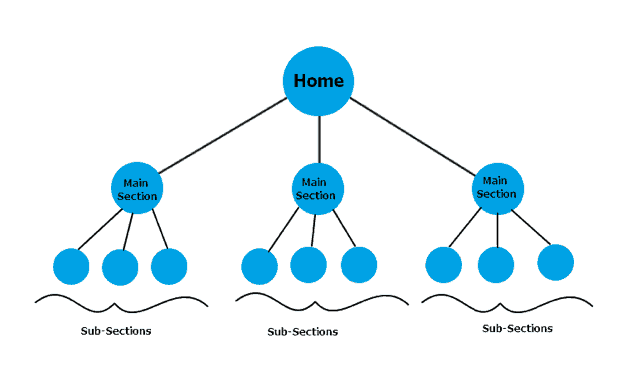 We’ll examine a way to website structure to replicate the principles of user focused style. We’ll dive into the strategy with page hierarchy, usability tips, keyword analysis for naming pages. We walkthrough the steps of start a blog, from getting started right through to getting your blog launch. 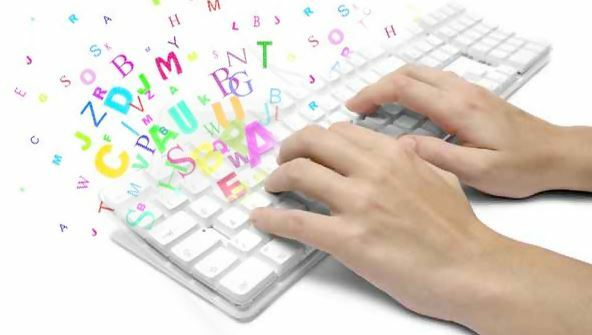 Learn how to create a blog by using Wordpress. 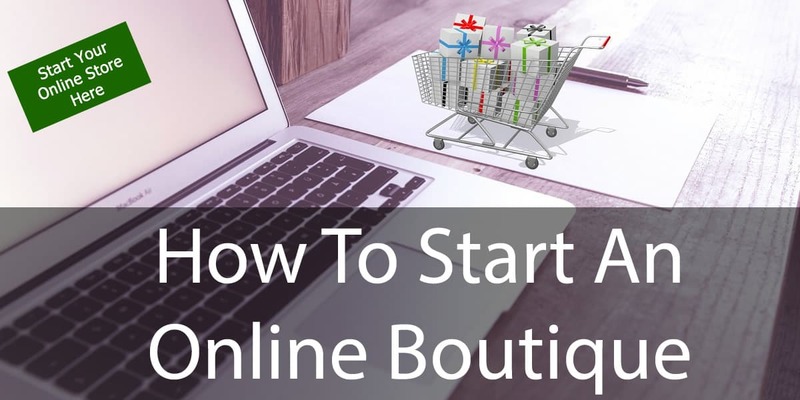 Want to start An online boutique but don't know how? Follow our guide here step by step you can start your eCommerce store and selling online today.